The 12 guage shotgun is probably the most useful and effective weapon you can have. I know the current trend of everything AR15 is all the rage for home defense, police work etc. While the AR15 is a very capable weapon system and is a favorite of mine nothing can outperform a shotgun in effective defense at close to medium range. 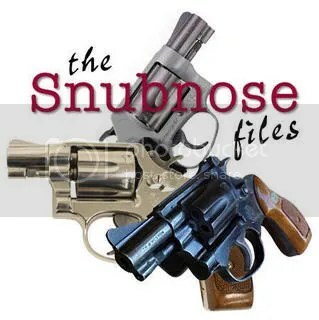 Whether you use 00 buck or slugs you have the most effective weapon there is for CQB. With slugs you have a very large rifle. In the times we live in police officers need the AR15 for situations where they are faced by suspects with AK47’s or AR15’s. This is a change in weaponry that is long overdue. However, the AR15 should be an addition not a replacement for the shotgun. I once had a Lieutenant that would remind us in roll call to check out a shotgun before we went on duty. I’ll never forget what he said ” If you need a shotgun you’ll need it more than anything you have ever needed in your life”. This is a very true statement! The Remington 870 was our issue shotgun and my personal favorite. Nothing has a greater psychological effect on a suspect or a large group of angry people than racking a round into a pump shotgun! I have defused many situations on duty by using this very tactic and it does work very well. Lets talk about which type of shotgun to buy and the best configuration. Many people and police departments have switched to the semi-auto shotgun. I would rate the Benelli as number one with the Remington 11-87 a close second. Semi-auto shotguns are much more reliable than they once were but I still prefer a pump shotgun for reliability as well as the effect I mentioned earlier about racking a round into the chamber. One type of pump shotgun outperforms all others in my opinion and that’s the Remington 870 with the Mossberg 500 series coming in second. The military uses both brands with the Marines using the Mossberg and now the Benelli M4. Outside of special forces the military uses only pump shotguns (the Marines are purchasing the M4 which will take some time to field). 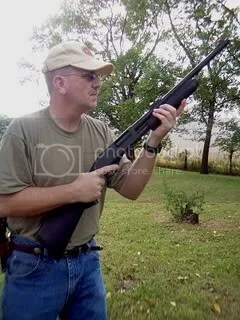 I have used the Remington 870 with an 18 or 20 inch barrel most of my police career. There was a time when I was the entry officer for our SRU team. The weapon I used was the 870 with a 14 inch barrel. 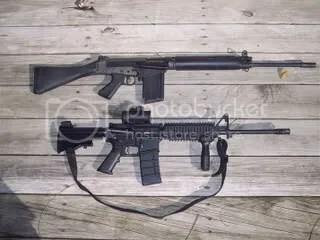 Of course these are restricted and for the civilian require a federal tax stamp which will cost you $200 and filling out a bunch of paperwork:-). 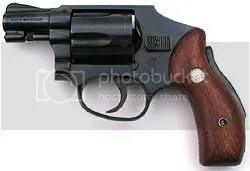 They are also very specialized guns and have a limited use since the shot pattern on a 14 inch barrel spreads out very fast. 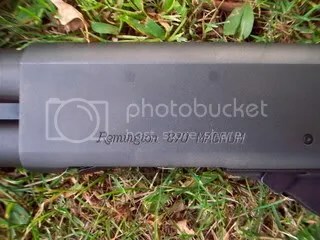 Mine also had a factory Remington fold over stock which I seldom used. 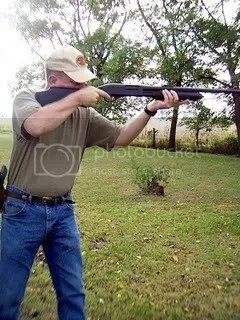 I believe the optimal configuration is a Remington 870 with an 18 or 20 inch barrel, a side saddle attachment that will fit on the receiver to carry extra rounds readily available and a synthetic stock. 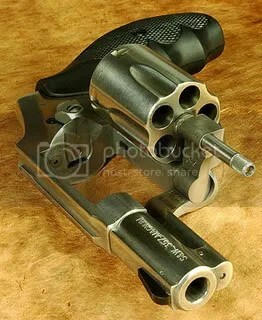 A magazine extension that allows you to carry a total of 8 rounds on a 20 inch barrel, 7 rounds on an 18 inch barrel is also handy. That’s the basic configuration and all you really need. Of course there are many items on the market now allowing you to add a flashlight mount, speedfeed stock, lasers, pistol grips to name a few. The only addition I don’t care for is the front pistol grip. 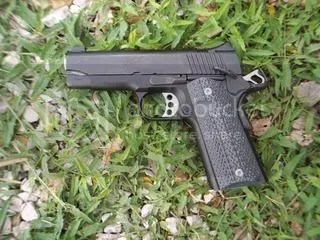 I just don’t see the need for one and it’s my belief they can actually contribute to short stroking the gun causing a malfunction. This 870 is a new one for me and came with fiber optic rifle sights. 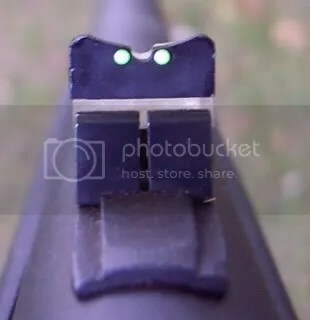 I like fiber optic sights. I’ll make no bones about it when you reach 50 years old you need some help in the sight department and fiber optics fill the bill. 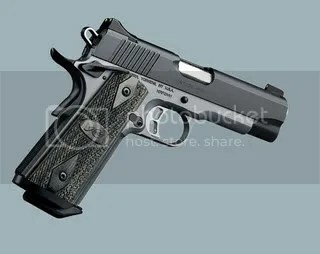 I’m also putting a fiber optic front sight on my Rock Island Armory Tactical 1911( Novak Slide Cut). Make no mistake these sights are fast to pickup and with contrasting colors make the sight picture very clear. I intend to add a magazine extension from Choate Machine and Tool. All the other 870’s I’ve owned over the years came with a bead sight so this will be a new experience. Out to 15 yards I never used sights. We’ll see if this changes with the rifle sights. I did find a new gadget on the net today. It’s a new flash suppressor that is very close to one used on an AR15. Will this cut down on recoil? Maybe, but I’ve never been recoil sensitive so I doubt I’ll try it even though they are less than $20. They can be found at ATI along with many other accessories. Lets cover chokes. 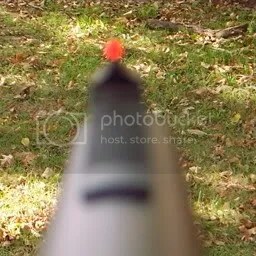 Most combat shotguns in the past have been open bore. Currently most shotguns are made with a full choke or improved cylinder choke to maintain a tight pattern at longer ranges. The only down side of this with a shotgun in police use is you can’t use sabot rounds with a choke and you must use the choke with any round. This is not an option because it will mess up the threads in the barrel. 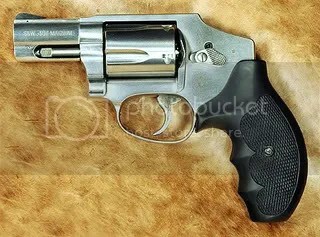 I also prefer the magnum option so you can use regular 2 3/4 inch shells or 3 inch magnums. My usual load is the first round being 00 buck followed by lead slugs making it a big ol rifle. At one time we did some experimenting at the range with an 870. Another instructor and I were interested in just how far we could effectively use a shotgun with slugs. We started at 50 yards prone/rested. We had some interesting results. We found that at 50 yards we needed to aim 2 to 3 inches high to hit dead center. 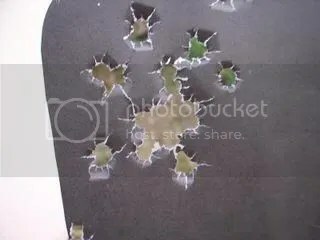 We fired approximately 20 rounds and took a rest since our shoulders were suffering since we did all the shooting prone. Then we backed off to 100 yards also going prone/rested. This is where it got interesting. 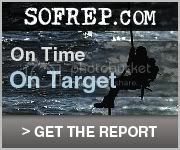 We were not even on target! It took a few rounds to figure it out. What we needed to do was to aim approx. 10 inches low since the round actually climbed rather than dropped. Don’t ask I have no idea why and I didn’t get into making phone calls to figure it out:-). For practice you don’t want to spend your hard earned money to shoot 00 buck or slugs. 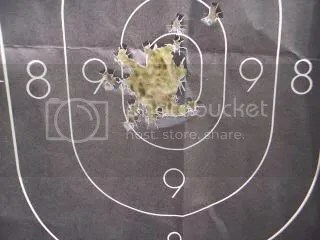 Just buy some cheap birdshot to practice close in shooting or throwing objects in the air to practice your speed on target. I do prefer Federal brand ammunition. Over the years it’s proven to be consistent and durable. When I say durable I’m talking about rounds that bulge over time which can be a big problem. Federal ammo doesn’t have this problem. From the pictures you can see I lean into the gun to not only make recoil more manageable but makes it easier for fast follow up shots. I also use the high ready position when searching buildings or woods. 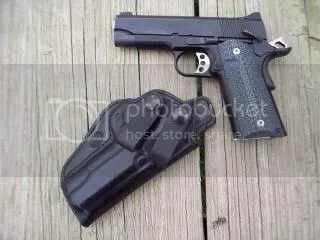 This gives you the ability to maintain a good field of view as you search and provides a method that is fast getting the gun to your shoulder. To sum things up if you haven’t tried a shotgun for anything but hunting your missing out on a great weapon for police, home protection or just a general woods gun. I’ll be posting an update when I get the mag extension on it and give the rifle sights a workout. As always if you have any questions please feel free to comment or email me and I’ll do all I can to answer your questions.